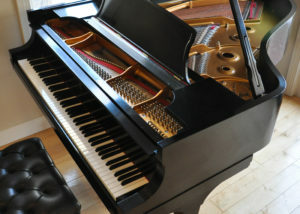 one-owner instrument with moderate use, only. 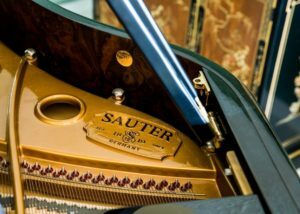 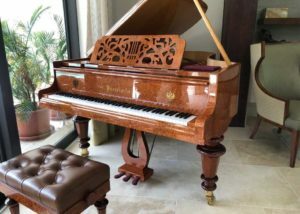 Hand crafted in Germany's Black Forrest by the worlds oldest, continuous piano manufacturer. 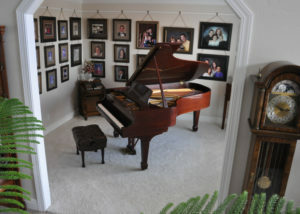 Showroom-perfect condition. 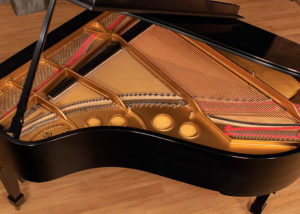 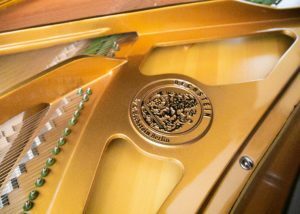 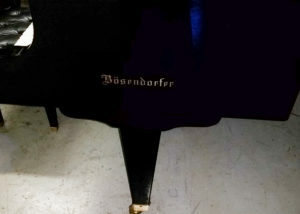 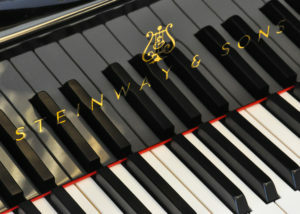 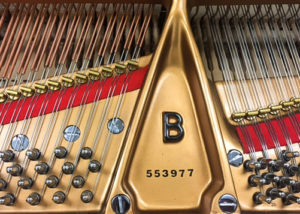 Appears like a brand new Steinway Model B. 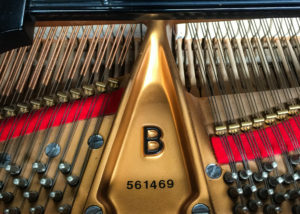 Concert level voicing and regulation.